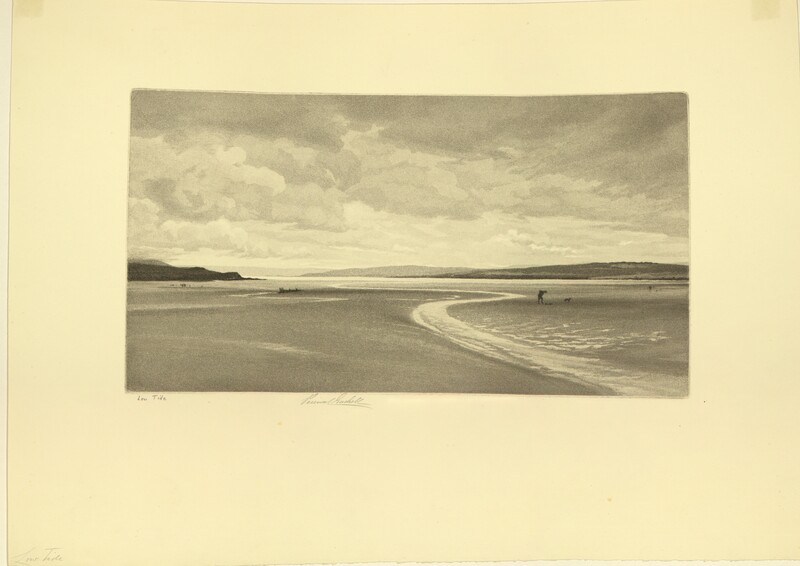 A lithograph titled "Low Tide" and shows low tide with a figure on the beach. 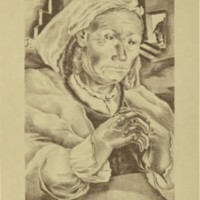 Title and artist signature below print. 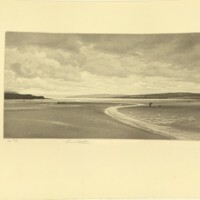 Gaskell, George Percival , “Low Tide,” Digital Exhibits, accessed April 23, 2019, https://cuexhibits.wrlc.org/items/show/184.